Geographic Information Systems (GIS) et. al. 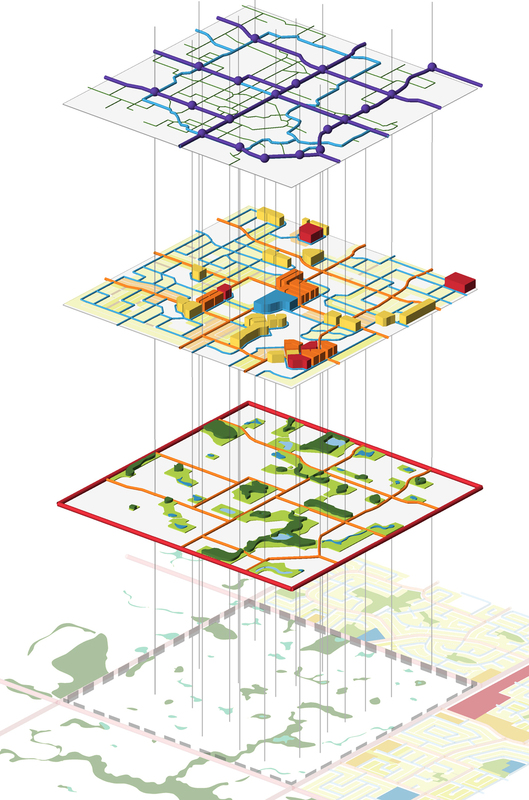 GIS-supported approach to iterative urban planning and design workflows (occassionally referred to as GeoDesign). As part of my job is to keep on top of trends in geospatial technology and implement them for my customers, I'm quite literally learning new things everyday. 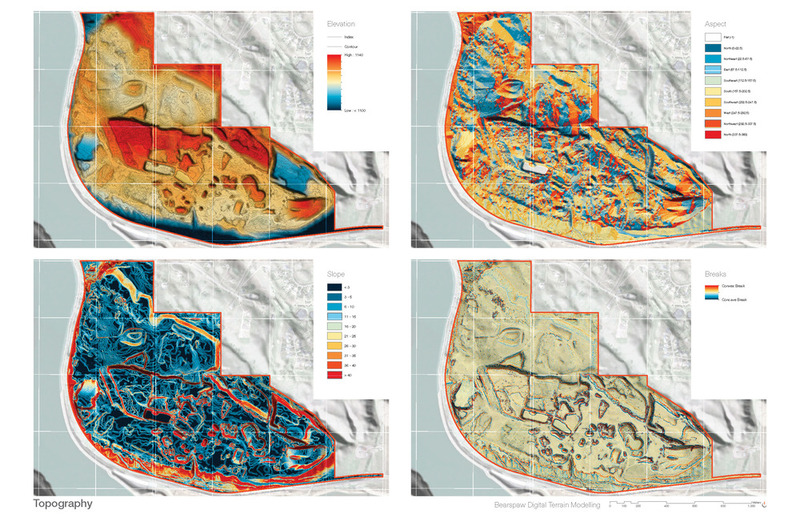 Suffice to say, if it relates to geospatial technology: if I haven't already done it, I probably know enough about it to do it, or can work out how to do it—and I'll be happy to help you do it too.